Machine embroidery workshops is for anyone and everyone with an embroidery machine! 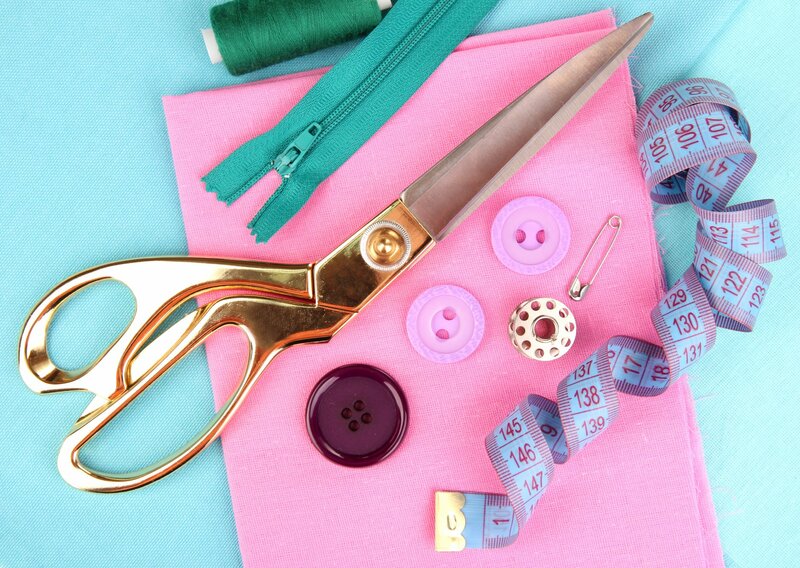 All you need to bring is your machine, embroidery hoops, and embroidery supplies. We supply the project, design, and any special supplies needed. The project is a mystery for you, until you arrive! Projects cover different hooping and machine embroidery techniques to help you get more out of your embroidery machine. Projects will include, In The Hoop project, quilting with your embroidery machine, fun gift projects, and applique in the hoop. The 5 workshops will be held every other month and will begin the on February 7th, 2019, with class times at 1:00 & 6:30. The other class dates for 2019 are February 7th, April 11th, June 6th, August 21st, and October 3rd. Class fee for each class is $25.00.